Avengers Vol. 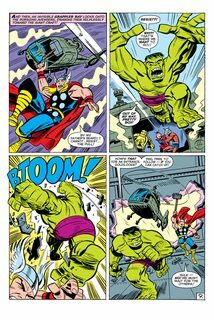 1 #1 – 402 (1963-1996) : And there came a day, a day unlike any other when Earth’s mightiest heroes joined forces to face the threats no single superhero could withstand! The Avengers where born! 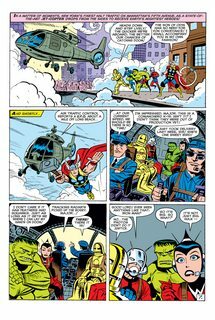 The first volume of the Avengers lasted from 1963 right up until 1996 and ran for 402 issues. 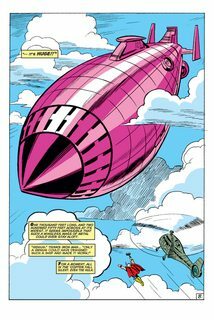 This ended during the Onslaught storyline and was continued in Avengers Volume 2.